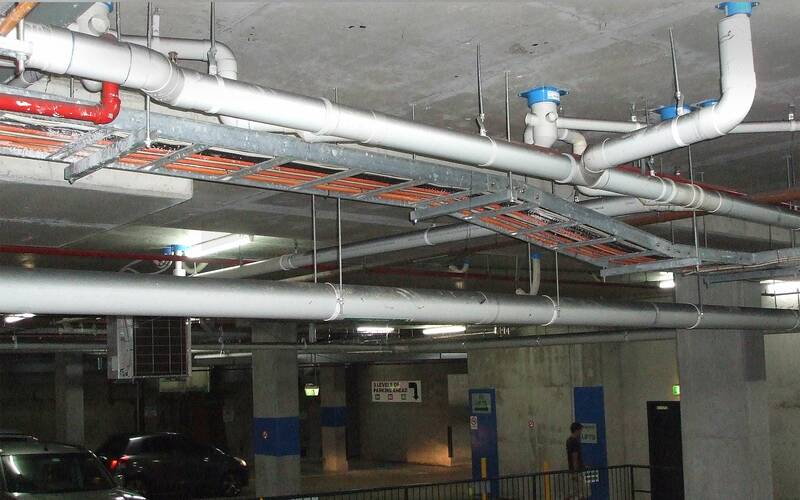 The Concrete Scanning Company specialises in Service Detection, Post Tensioned Cable determination and Rebar mapping and location in on-ground and suspended slabs as well as void detection in all concrete structures and walls. 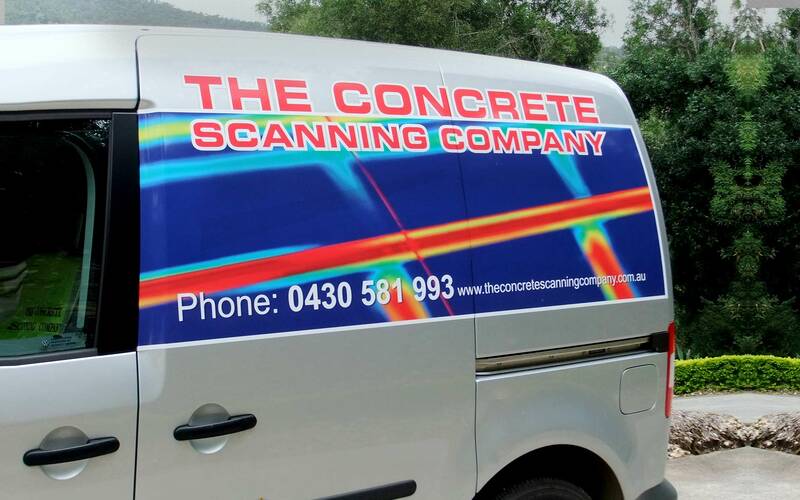 Our Concrete Scanning service covers Brisbane, Gold Coast & Sunshine Coast and beyond. Concrete Scanning is the ultimate safety provision for coring, cutting and drilling. Concrete Radar, typically called a ‘Concrete X ray’ will locate any potential problems before you cut, core, drill or demolish. Professional Concrete Scanning will provide sharp, accurate and easy to understand Imaging reports from all concrete structures to enable pathfinding or simple location. The concrete imaging technology delivers real time results that solves complex engineering challenges. Concrete radar also known as ground penetrating radar is non evasive and reduces professional hazards by curtailing the cases of physical accidents. Our Concrete Scanning is a non-destructive testing technique used widely by today’s construction industry to safely locate hazards and embedded targets or determine clear paths within the concrete elements prior to drilling, cutting or coring. 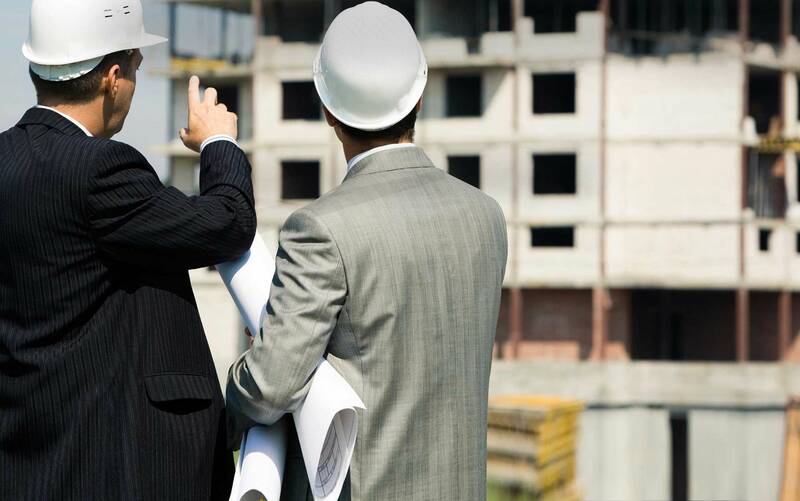 Since present construction sites and buildings have become more complex and challenging with various hidden elements, it is important to have an accurate and reliable non-destructive method to locate all hazards prior to any modifications be it Rebar, post tensioned cables or electrical conduits. The concrete imaging technology is dependable and is a boon for engineers to ascertain reliability of concrete structures. Locating and Mapping Rebar & Post Tension Cabling. Detection of Live hidden Power cables. Determining Rebar Cover Depth & centres. Slab scan mapping and depth sizing. Scanning for proposed core penetrations. Scanning prior to concrete cutting. Void Detection in Slabs, Walls & Ceilings. Safe accurate entry/Exit point location for coring. Pipe Location & Services pinpointing. 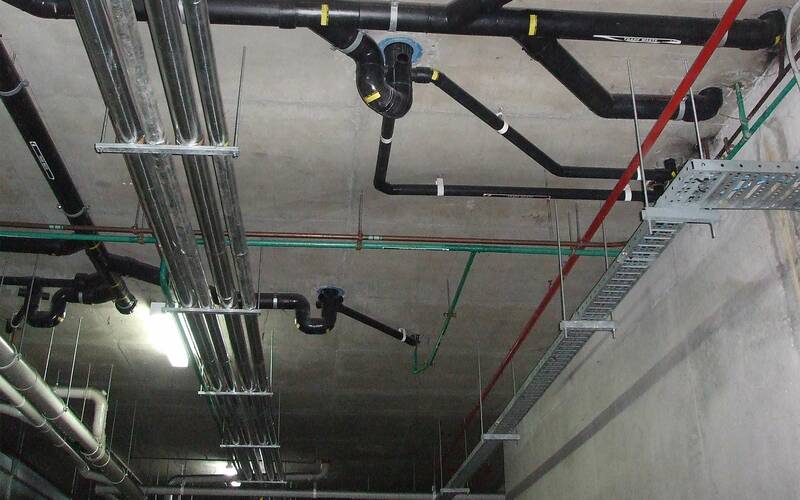 Locating  Electrical Conduits and Water Pipes. The concrete imaging technology is effective to curb perilous accidents. The noninvasive Concrete radar techniques can alarm you about approaching dangers. Determining the quality and reliability of concrete structures on regular intervals by utilizing concrete x ray services. The innocuous, nondestructive ground penetration radar technology has emerged as a flawless solution that can prevent from complete shutdown. Please contact us any time if you have any questions about ourselves or our Concrete Scanning services. We look forward to hearing from you to provide any information you might need about our Concrete Scanning.